October’s Cupcake Hero finished on a somewhat dramatic note. In case you don’t know the story, catch up on this post at I Heart Cuppycakes. To sum it up, it ended in a tie between me and Samantha of Sweet Remedy. How we resolved that tie was left up to readers of I Heart Cuppycakes; a commenter suggested that one person receives the prizes and the other gets to host Cupcake Hero in December. 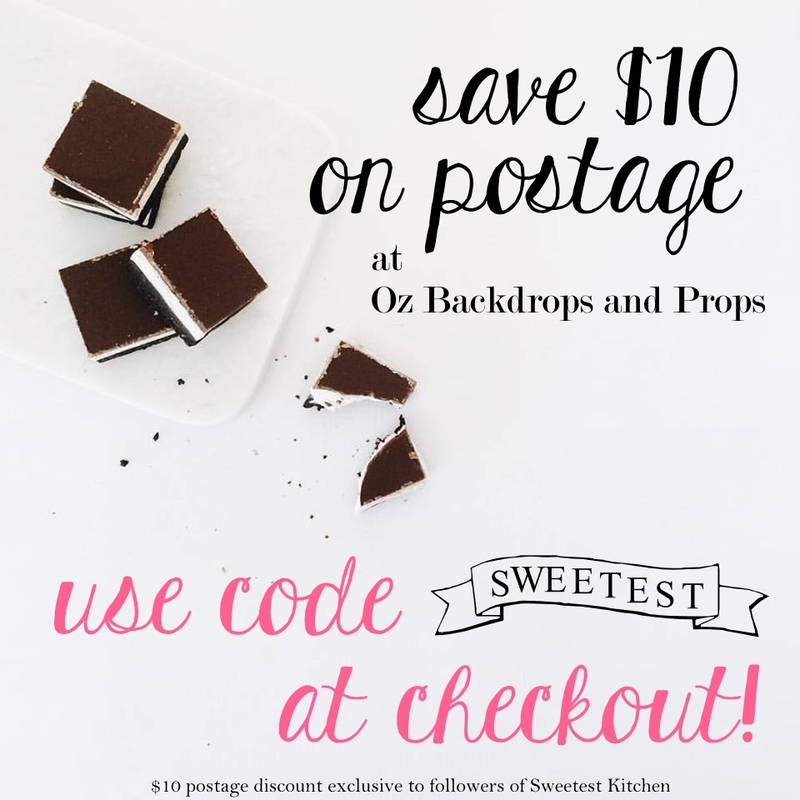 So, I happily offered the prizes to Samantha as I am moving to Australia next week and thought it might be confusing about where to send prizes to, and now I get to host Cupcake Hero for this month! I am so excited! After some serious thinking and a lot of suggestions, I decided that I’d like to see COCONUT CUPCAKES in December! I know, you were thinking I’d choose something Christmas-related, right? Well, see, that’s the problem. Everyone’s all cold and wearing heavy coats, it’s snowing, you can see your own breath when you go outside (at least those of us in the Northern Hemisphere). I thought it’d be nice to use a classic tropical ingredient to make you feel like you’re relaxing on a warm ocean island in the tropics. You can use any form of coconut in the cupcake, filling and/or frosting – coconut oil, coconut milk, coconut flour, shredded coconut. You know the story, as long as it’s got coconut in it, you can use it! Email me jamieanneATsweetestkitchen.com with your first name, blog entry link and cupcake name. Please use this subject line: Cupcake Hero [ingredient]. Multiple entries welcome but please send me separate emails for each entry. If you haven’t already, join our Flickr group. Add 1-2 pictures of your cupcake to the Flickr pool with a small blurb about your cupcake. This blurb will be part of the round up on the blog so feel free to write your cupcake’s name, ingredients, baking experience and/or whatever you want. I will leave a comment on every entry so you know that I’ve received it. Please include a link back to this post and feel free to include any of the Cupcake Hero logos in your blog. The deadline is December 24 at 11:59PM; voting will be from December 28-31. I’ll also be doing the roundup, choosing who goes head-to-head with the cupcake that got the most votes AND the taste-testing. Cupcake Hero will return to I Heart Cuppycakes in January. For more information on Cupcake Hero, read the 411 and FAQ at I Heart Cuppycakes. PLEASE NOTE! I will be moving from Indiana, USA to Sydney, Australia at the end of November. Please go ahead and email your entries to me, and submit your photos to the Flickr group, but be aware that I cannot immediately respond until I get the computer and internet set up once I’m back in Sydney, which should be around the late part of the first week of December. I can’t wait! Love the unexpected :). Yaaaaaaaaaay! I’ve been waiting for coconut to come up because I’m itching to try out a certain recipe idea. And wouldn’t you know, it’s somewhat Christmas-themed too! Great pick for December’s Cupcake Hero! Thanks for hosting, and congratulations on the (co-)win! Wow!! That is quite a jump for USA to Aussie Land. What fun. And I wish I was moving to Sydney! I am making coconut macaroons as we speak, can I throw one on top of a cupcake and call it a day? This sounds like a fun challenge! I have never participated in cupcake hero. I’m not traditionally a big cupcake fan, but I am excited to see what everyone posted. Congratulations on your draw with Cupcake Hero, I think you made a good choice with coconut! Good luck with your move to Australia! Which city will you be moving to? hola,Congrats-and thanx a ton for this monts ingredient-great chocie!! Am sure ur having fun and loving it out there!!! this months submission is by 24th right? and yeah of courz its christmas,i feel bad bothering u too, and Ho Ho Ho Ho….Merry Christmas…….